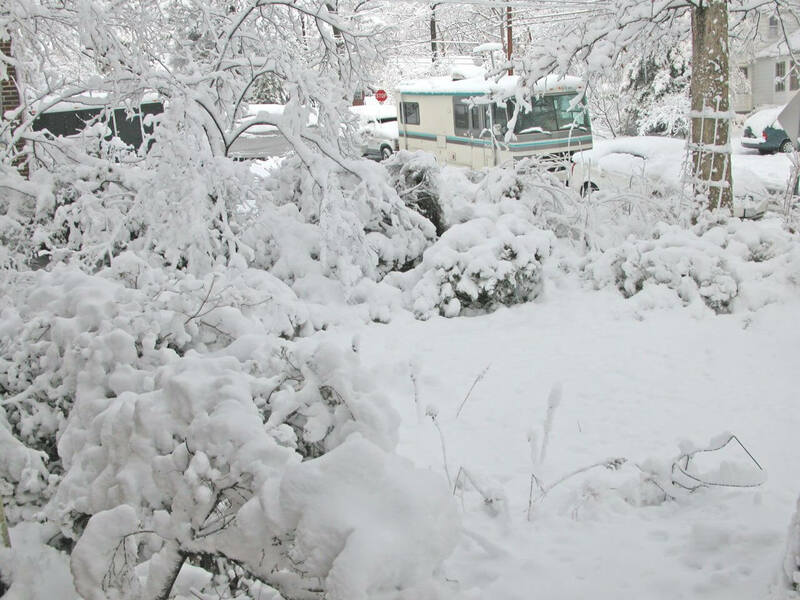 Winter driving in your RV. Remember safety and patience is key, and waiting out the storm while staying warm inside. 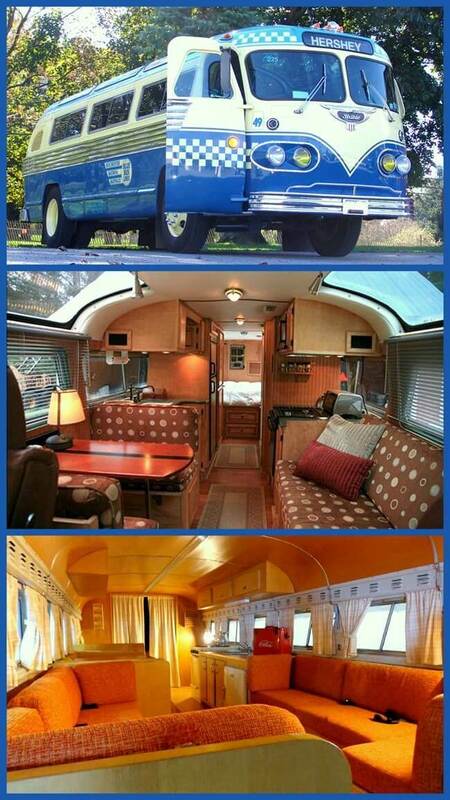 The 1949 Flxible Clipper Sightseer. Look at those curved topside windows. These are not only awesome, they’re timeless beauty.